Viewed recently by 21 people. Our tropical garden location and our beautiful Akaiami Island beach location both give our guests very good value for money prices. 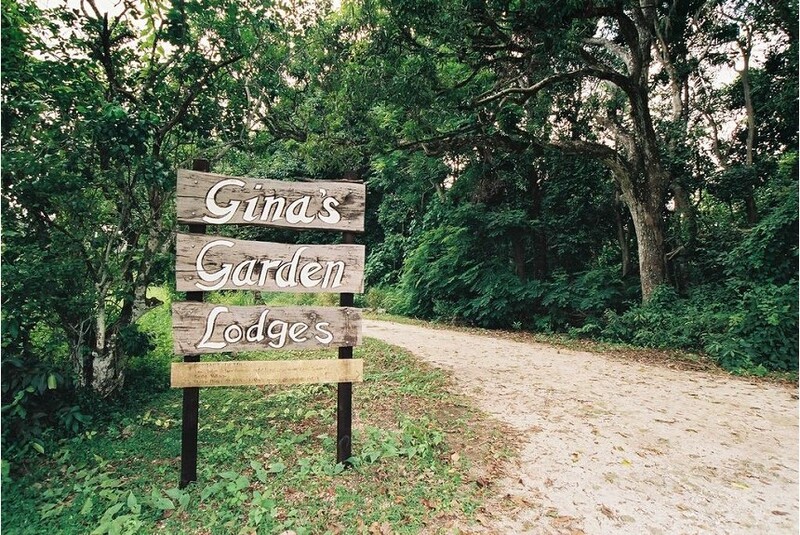 Gina's appeals to all kinds of travellers, who appreciate the comfortable accommodation. Because there are two properties, one set in a beautiful tropical garden, and the other on an exquisite lagoon island, guests can customise their Aitutaki holiday and choose to spend some time at both locations, thus ensuring they enjoy the best of all our island has to offer. Both properties offer great value in well equipped lodges and are suitable for budget travellers, nature lovers and those looking for peace and tranquility. We are family friendly and welcome children of all ages. Gina's Aitutaki accommodation is built on family land owned by Traditional Leader Queen Manarangi Tutai.